Tiffany & Co., a Symbol of Excellence. The name instills images of Beauty, Romance and Effortless Style. For over 180 years, Tiffany has created a legacy of exquisite designs and romantic ideals. Our boutique in Barcelona (Spain) is looking for passionate and customer focused Full-Time Sales Professional. As a Sales Professional, you are a part of the milestones of our customers’ lives. You will be building meaningful relationships, fulfilling your client’s needs, and ensuring each client receives a personalized Tiffany experience. For many of our customers, a visit to Tiffany is something to be treasured: they bring us their greatest dreams – of style, glamour and love – and it is our obligation to honor those dreams with grace and artful understanding. Proactively communicate with our clients, ensuring the Tiffany Experience – uniquely tailored and personalized customer service. Deliver an uncompromising luxurious experience, maintaining efficiency in a fast paced environment. Act as our Brand Ambassador, representing the elegance of our iconic brand and influence your customers with timeless style. The successful candidate will have a minimum of three years sales experience within a customer – focused environment. Be it Retail, Hospitality or Aviation…We believe a diverse workforce makes a difference. A dynamic service-driven personality is essential! 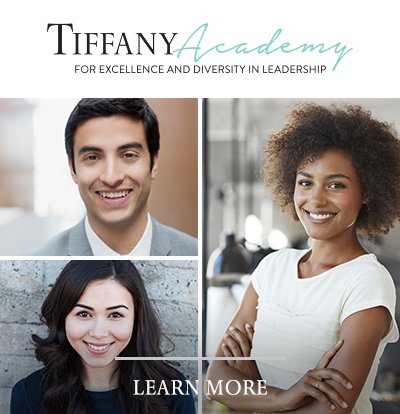 In return, you will earn a competitive salary, the opportunity for career development in an environment that recognizes growth, whilst receiving Tiffany designed training programs and the privilege of generous employee discounts. Fluent Spanish and English speaker. An individual with a genuine interest in art of styling and self-driven motivation to stay on point! Strong interpersonal skills with the ability to work with a diverse client base and collaborate with colleagues. Flexibility to work traditional retail trading hours, including weekdays and weekends, late nights and holidays.